The Citroën DS3 is a supermini, produced by French manufacturer Citroën from 2009. This is the first car in the new Citroën DS3 (Different Spirit) range from Citroën. It was first hinted by the concept car Citroën DS3 Inside. 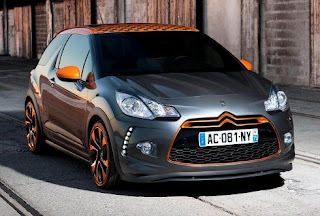 This range of vehicle shares no common feature with, and is in no way the successor to, the Citroën DS3. 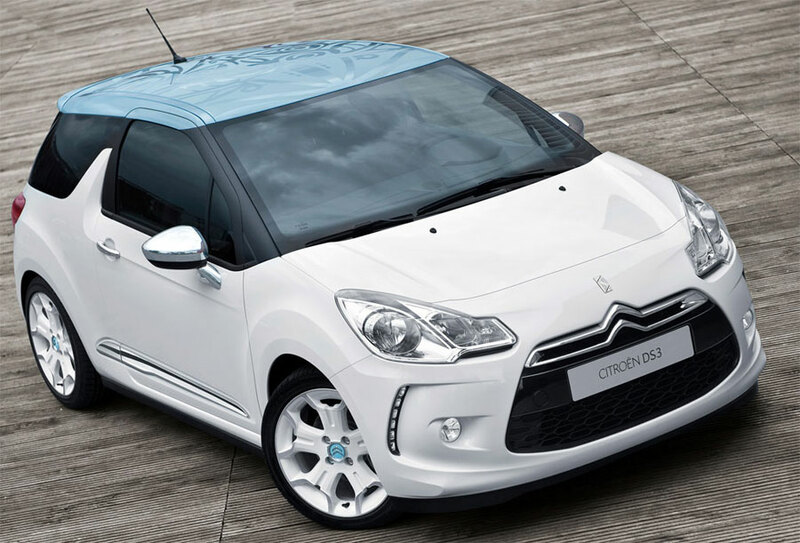 The Citroën DS3 is a compact car which competes against the MINI, Alfa Romeo MiTo and Audi A1. The Citroën DS3 features prominently in the video for the Pixie Lott song "Broken Arrow". It is the first car that has had product placement in a British music video. 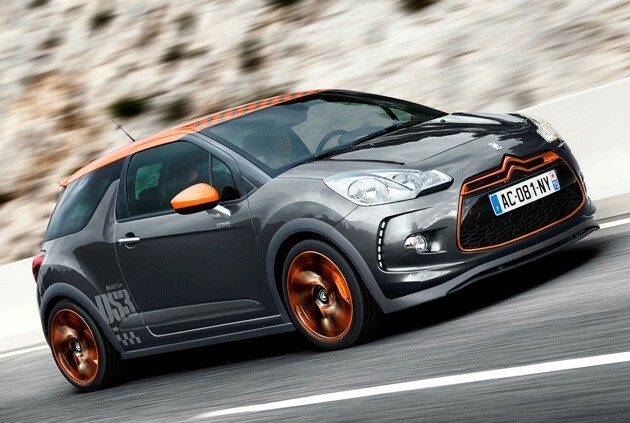 The Citroën DS3 has been named 2010 Car of the Year by Top Gear magazine. Citroën DS3 revamping their Citroën DS3 line for the summer of 2011 with a new, limited edition model, a new color and a new decal on the roof. The new color is brun Hickory, a shade of dark brown that recently made its debut on the Citroën DS3 bigger sibling, the DS4. 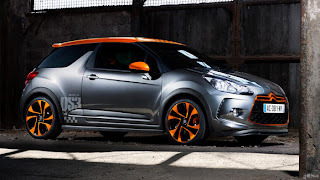 One of the DS3′s strongest selling points is the ability for a customer to personalize their car when they order it by mixing and matching body and roof colors, decals, and so on. This new color helps that by bringing the total amount of available body colors to ten. A new decorative sticker theme for the roof has also made its appearance. The theme was the one that won Citroën’s Créative Award contest and is named Flavio, after its Italian designer. Citroën DS3 have also announced the "Matière Grise" limited edition of 750 cars throughout Europe. It is finished in flat gray paint with chromed mirrors, chromed door trim and chromed tail light surrounds. The roof can be ordered in either white or black and the only available rims are 17″ alloys, also available in white or black. 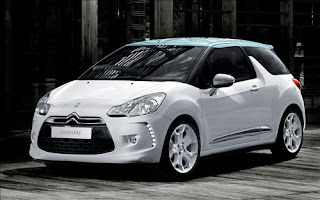 In June 2011 Citroën DS3 announced that they had taken their 100,000th Citroën DS3 order.